The CNMI resources page is where you can find archived presentations, photos and other information from our past events. Watch the 2014 Forum in its entirety below. This unique one-day vendor show and forum brought together industry leaders, service providers and manufacturers to explore the latest advancements in Additive Manufacturing. 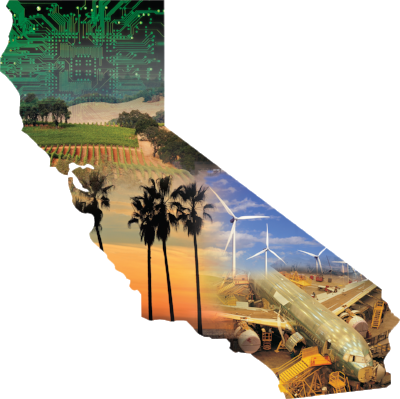 The 2015 Manufacturing Summit -- San Joaquin took place May 7th at the Fresno Convention Center. The program was rich with exciting breakout sessions and information on additive manufacturing. CMTC's President & CEO, Jim Watson, moderated several of the sessions and Ed Tackett, Director at the University of California, Irvine presented a "3D Printing & Additive Manufacturing Overview." His presentation addressed the state of the industry, emerging 3D printing technologies, and much more, and we are happy to make the accompanying slide presentation available to you for download. For more information about 3D Printing and Additive Manufacturing, please contact Jim Watson at jwatson@cmtc.com.